JSL Lifestyle Limited (JSLL), a subsidiary of Jindal Stainless (Hisar) Limited, has appointed MrMandeep Singh as its Chief Executive Officer (CEO) of the company. 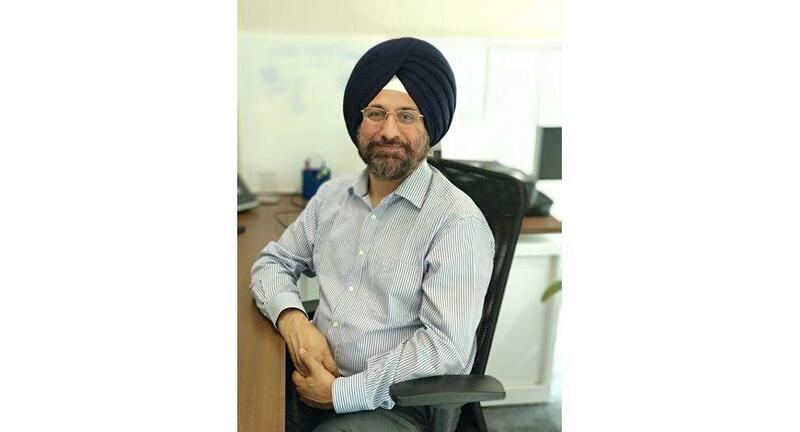 Singh is a seasoned management professional with over 28 years of experience in providing strategic direction to leading global and local brands in Indian and international markets. In his new role as CEO, he will be providing strategic and marketing leadership for various business verticals of JSLL, including tableware & home décor, bespoke kitchens, sanitation solutions, commercial kitchens, infrastructure, railways, Original Equipment Manufacturing (OEM) businesses, and plumbing solutions. In this capacity, he will also be responsible for charting growth strategies for both JSLL brands- Arttd’inox & ARC. Singh holds a Master’s degree in Business Administration from University Business School, Jammu. Other than his avid interests in consumer marketing and business modeling, Mr Singh is a strong votary of lessons derived from Bollywood, which he very frequently invokes in his management and marketing lectures and writings.